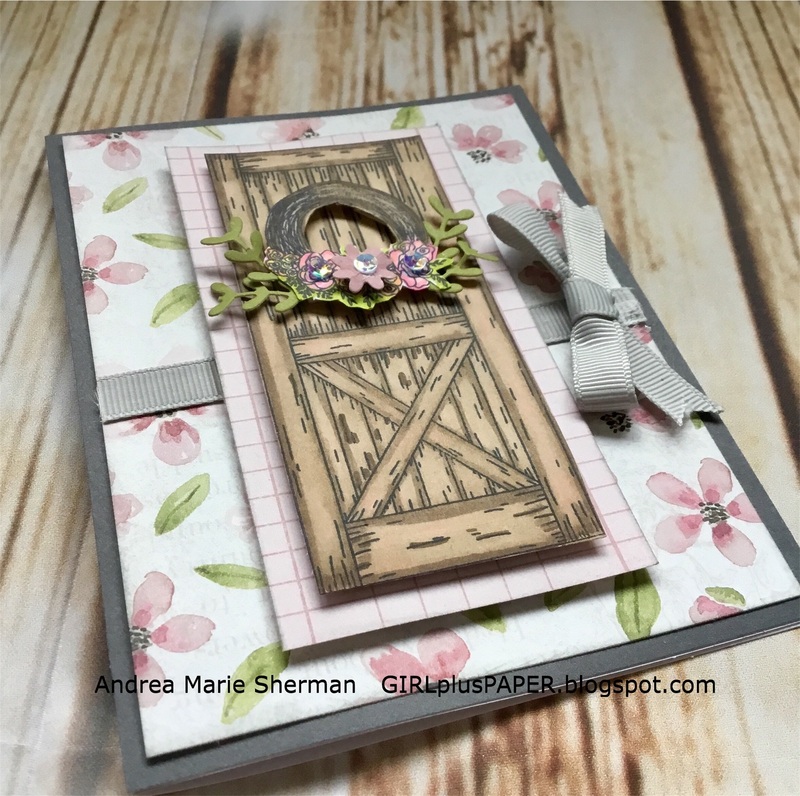 Welcome to GIRLplusPAPER, and my entry for the January, 2019, Joyful Stars Blog Hop. 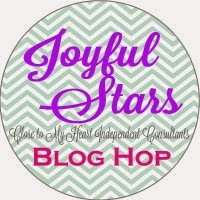 If you have arrived here from Joyce's blog, Joyful Creations, you are on the right path! 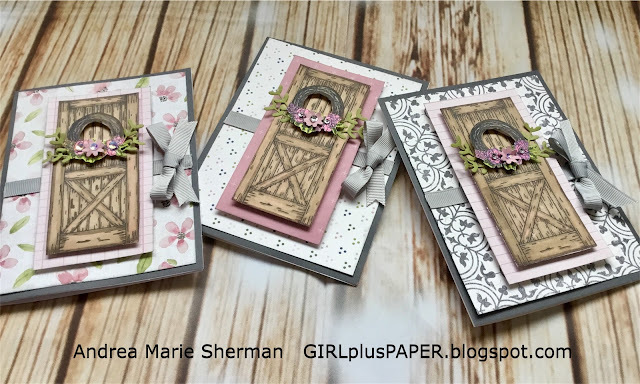 For my post this month, I would like to share a set of three cards made with one of my favorite new stamp sets out of our Seasonal Expression 1 Idea Book. It is called Heart and Home. I have paired it with patterned cardstock from the Feels Like Home paper suite. The images were colored using our ShinHan markers. These cards might just have de-throned my Bushel and a Peck card set in my heart. Yikes! Did I just say that??? I added some greenery and a little flower, all cut from the Decorative Borders Thin Cuts. A little bling was also required, so I found the tiniest of sequins from my Loose Silver Sequins and adhered them to some of the flowers. 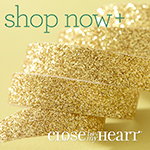 The Light Gray Ribbon added the perfect little bow, don't you think? Thank you for stopping by this month to visit me! Debi at That Might Look Good on a Card. 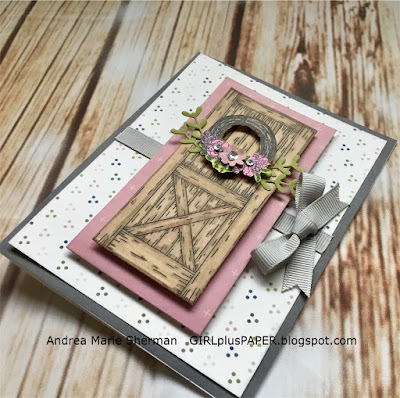 Andrea, I love this card set. Very classy. 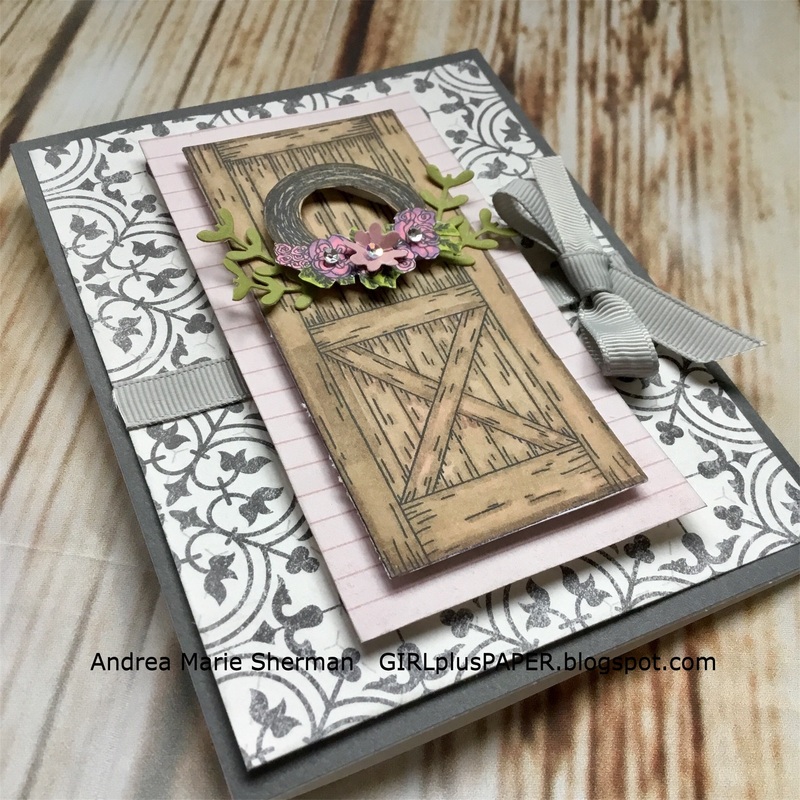 Andrea your cards are stunning! I feel a stamp lift coming on! Thank you for sharing. These cards are gorgeous! 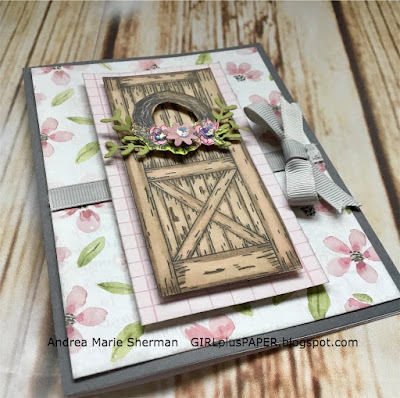 I love what you did with the Heart and Home Stamp Set.